DEBKAfile Exclusive: President Vladimir Putin sent his national security adviser Nikolai Patrushev to Tehran on Thursday, Sept. 27, to test a proposal: If Israel halted air strikes over Syria, would Iran stop shipping arms and military equipment to Syria for Hizballah? A part of this deal, not yet spelled out, may be Russia’s cancellation – or postponement – of its S-300 air defense missile delivery to Syria. Our exclusive sources report Putin has been pushing this plan in back-channel contacts with Washington and Jerusalem in the hope of cooling the crisis sparked by the downing of the Russian Il-20 spy plane by Syrian missiles. Those sources say that Prime Minister Binyamin Netanyahu tends to accept it. 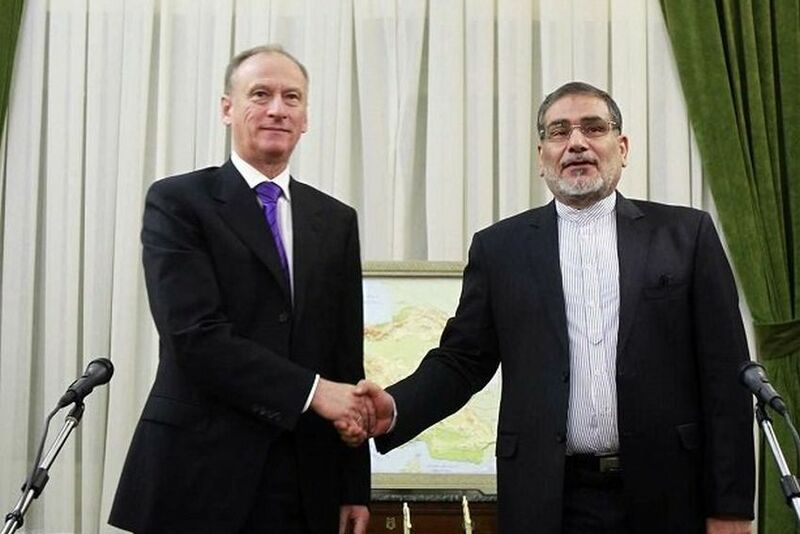 On Thursday, Patrushev put the offer before Ali Shamkhani, Secretary of Iran’s Supreme National Security Council. An answer was not expected on the spot, since a decision on a matter as weighty as this would be in the hands of supreme leader Ayatollah Ali Khamenei. The ayatollah will also be counting the days to the next round of US sanctions on Iranian oil sales and banking transactions going into effect on Nov. 4. He told the Russian official that he would refer the new proposal to the Iranian leadership. DEBKAfile’s sources add: The Russian-Israeli crisis over the downed Il-20 has passed into the hands of four national security advisers: John Bolton for the Trump administration and Meir Ben Shabat for Israel, as well as Patrushev and Shakhmani, Their conclusions will be put before President Putin and Prime Minister Netanyahu for a final decision when they meet again. Both sides agree that this meeting should take place soon, but no date is yet scheduled. This entry was posted on September 28, 2018 at 10:30 AM and is filed under Uncategorized. You can subscribe via RSS 2.0 feed to this post's comments. You can skip to the end and leave a response. Pinging is currently not allowed. I think Israel’s main concern is mullahs effort to consolidate their long-term military presence in Syria. Hizbollah is already armed to the teeth even with missiles and other weapons of mass destruction. It may even be on the verge of self-sufficiency with regard to missile production. Anyway, I think the reported deal is yet another bad deal.